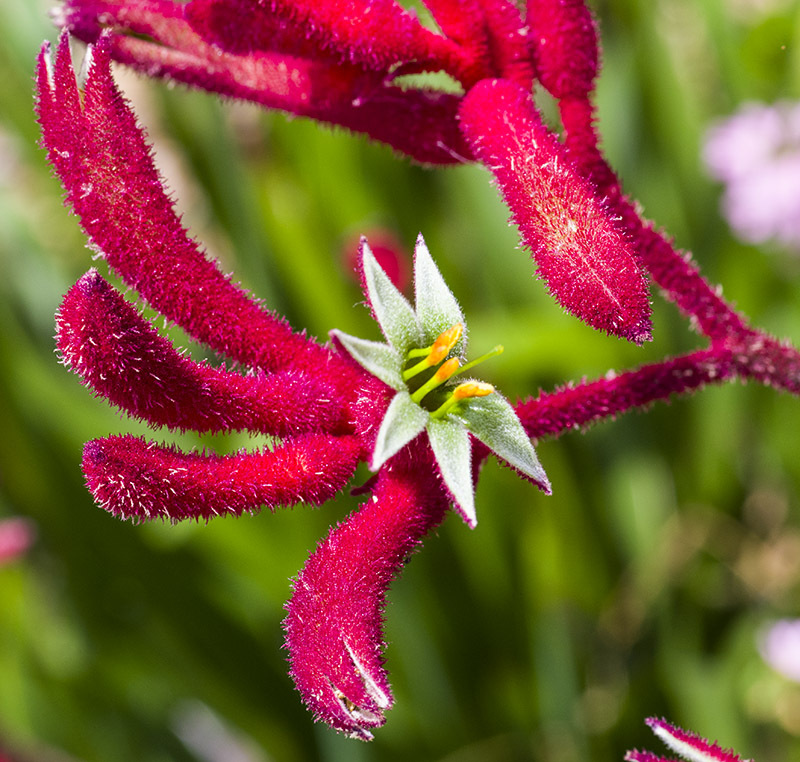 The often spectacular Kangaroo Paws (Anigozanthos sp) originated in Western Australia but have since been spread to the eastern states. There are many varieties and have become popular as cut flowers. They are also now grown in several other countries including Japan, the USA and Israel.